Superdry men's Beach Volley swim shorts. 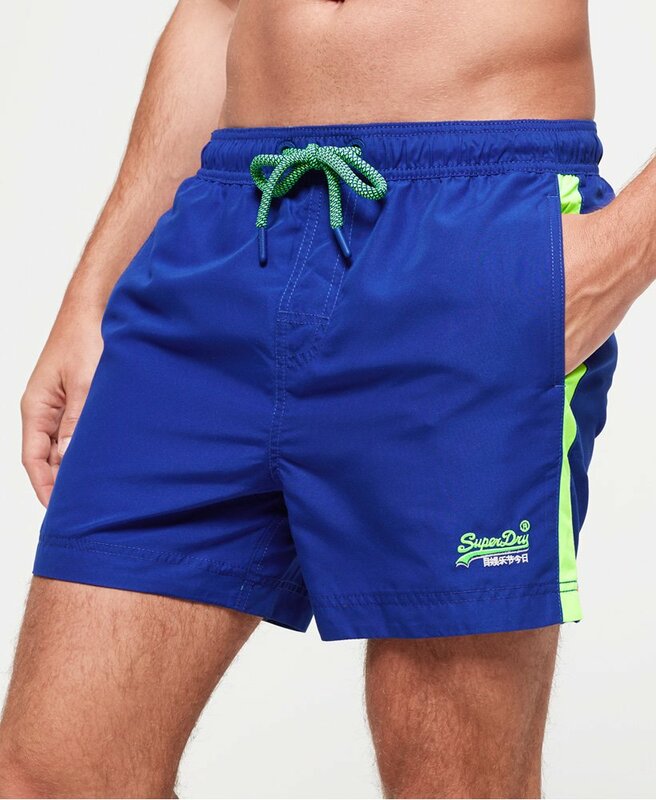 Hit the beach in style this season with the Beach Volley swim shorts, featuring an adjustable drawstring waistband, two front pockets and a zipped back pocket. These shorts also feature a mesh insert and are completed with an embroidered version of the logo on the leg.